KING STRIPS are easy to use pre-cut all-service jacketing (ASJ) lap tape. 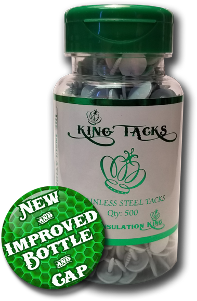 KING STRIPS come with an Easy-Peel corner for easy removal from the release paper. 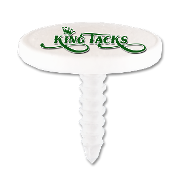 KING STRIPS are used for sealing the joints of fiberglass pipe insulation with ASJ jacketing. 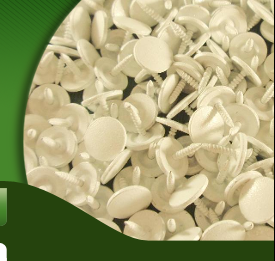 KING STRIPS are also commonly used for sealing any cuts in ASJ jacketing on fiberglass pipe covering such as tees and valves. KING STRIPS are packaged to equal approximately the same amount of tape as a standard ASJ tape roll (150ft).